Imagine if you are a robot in a brilliant scientist’s lab full of cool and crazy experiments. What would you do when he goes away? Of course the answer is play with all of the things in this awesome lab. This is exactly the premise of Gravity Lab! by Mobile Snap. Specifically in Gravity Lab! 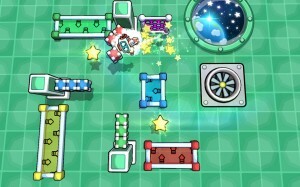 you get to launch your robot self around over 200 puzzles. 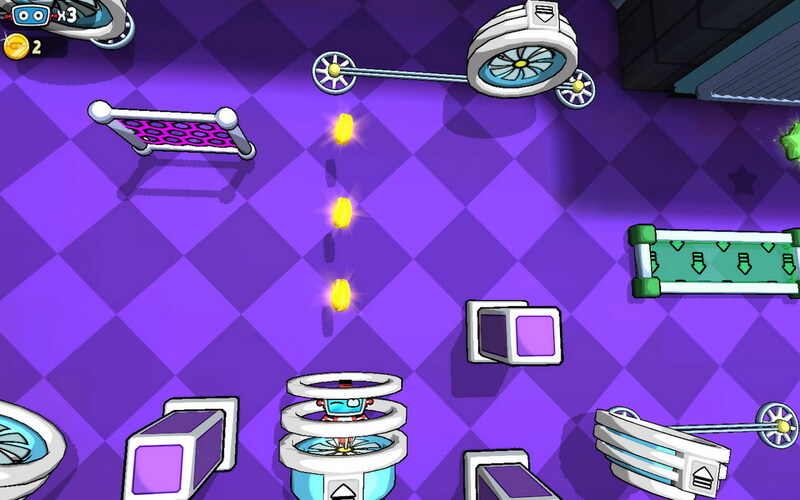 These levels include such devices as gravity shifts, bounce pads, portals, cannons, and more. Gameplay is easy to learn but hard to master as the puzzles get more and more intricate. Gravity Lab! has the puzzles down but also the graphics. They are bright and colorful and look great in their 3D-ness. In general Gravity Lab! is a great puzzle game. It is full of features, customization options and has a huge amount of levels. 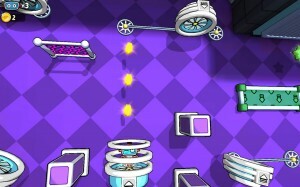 Check out Gravity Lab! on Google Play today. 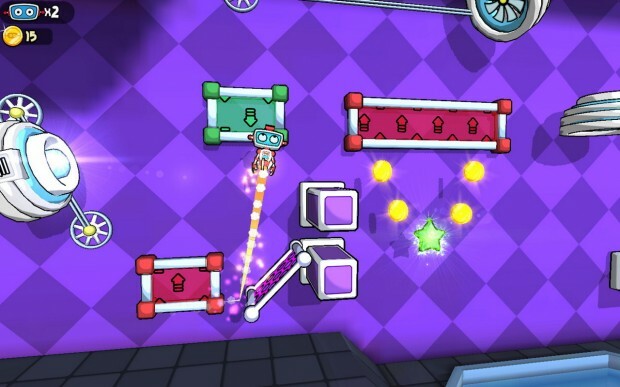 Very cool puzzle game, fun and addictive! 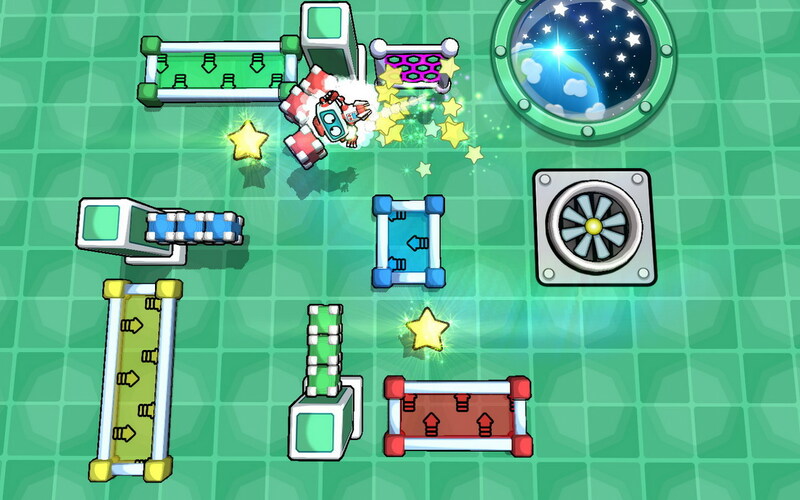 Cute, colorful puzzle game. Very nice physics and interesting gameplay. It will entertain you for a while.